Talk to us about a Beautiful Modern Kitchen! Voted "Top 3 Nashville Contractor"
Contact us today with your details to receive a FREE estimate! 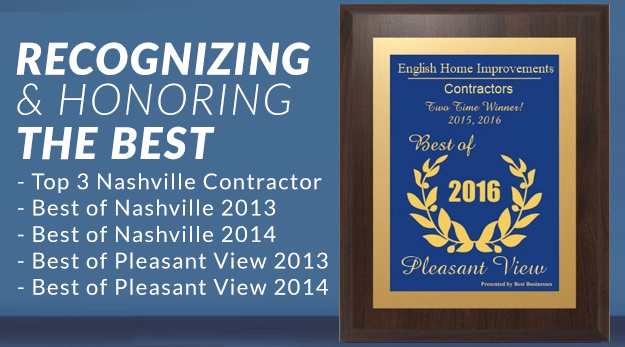 Thank you for checking out English Home Improvements, the Nashville and Middle TN Roofing, Room Addition, Remodeling, and Pole Barn Specialists. We have an A+ Rating with the BBB, and besides being a GAF/Elk Certified Contractor, we have been named a "Top 3 Nashville Contractor". Call us and discover why we are known as the best roofers in TN and referred to as the Reliable Contractor. 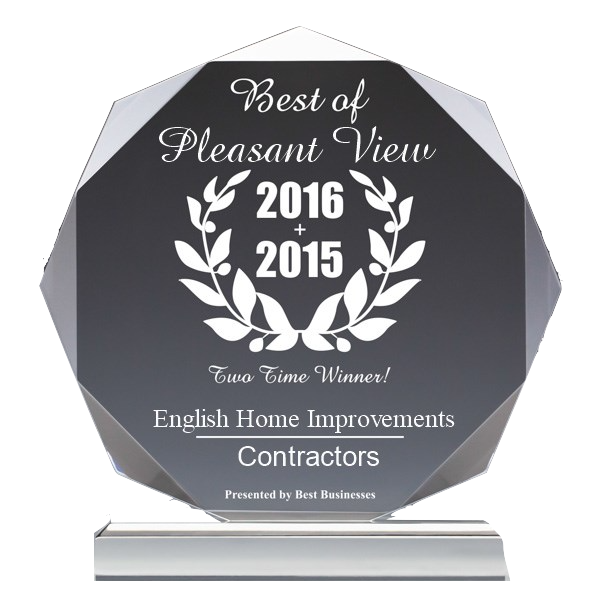 English Home Improvements is a licensed General Contractor who does everything from Roofing to Home Additions, Room Remodeling, Kitchen Remodeling, Bathroom Remodeling, Decks, Roof Replacements and more. We reliably show up for our appointments ontime everytime! We don't like to wait and we don't think our customers should have to either! Call us at 615-746-0990 and get started! We have an A+ Rating with the BBB and we are a GAF/Elk Certified Contractor. Check our reviews online to see our 5 Star Ratings as well as our 100% Customer Satisfaction Rating. 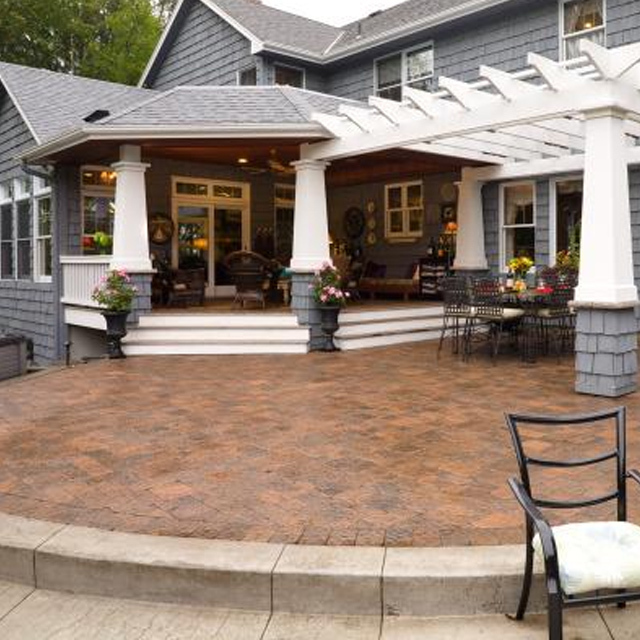 As a licensed General Contractor we do everything from Installing Roofs to Kitchen & Bathroom Remodeling to building Room Additions, Decks and more! 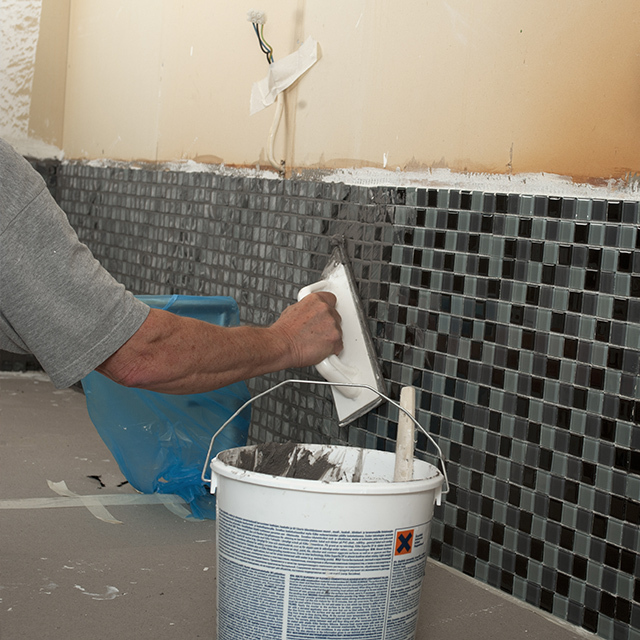 Call this Top 3 Nashville Contractor and see what it is like to deal with a professional. 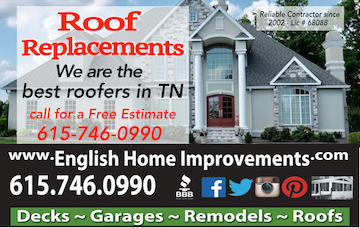 We are considered to be the best roofers in TN. We are the best roofers in TN. We install all types, sizes & pitches of roofs, flat, steep sloped, small residential roofs, commercial roofs, asphalt, Decra Shingles & metal. Most in 1 day. Call or Click for a Free Estimate. $500 Off New Hardie Board Siding! We are excited to be a part of the James Hardie Alliance and want to share our enthusiasm with you. Top 3 Contractor, Rated A+ with the BBB! 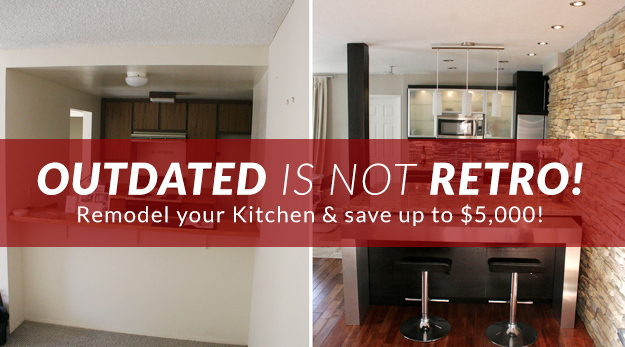 Call or Click for a Free Estimate. 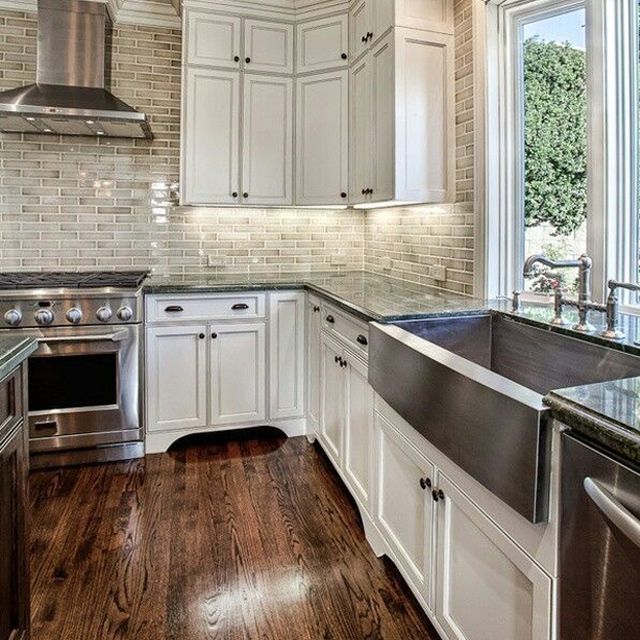 See Kitchens in our PHOTOS! 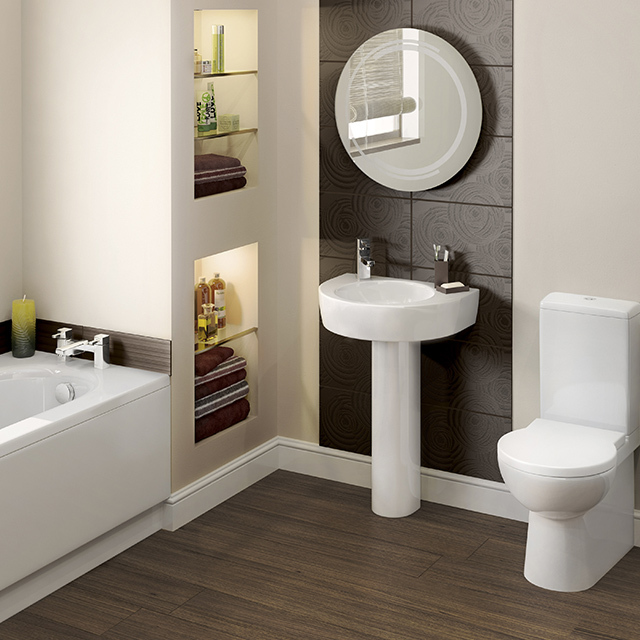 You deserve a Dream Bathroom!